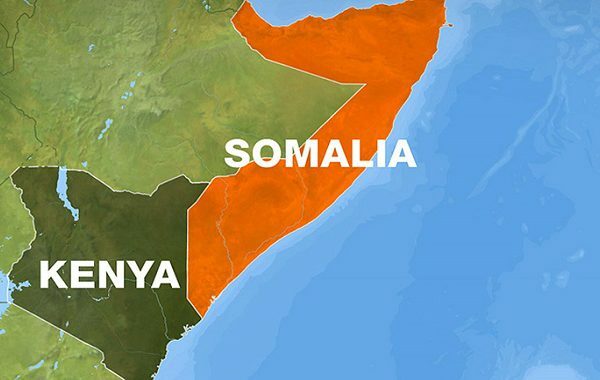 MOGADISHU, Somalia — Kenya has closed its notoriously porous border with neighbouring Somalia, a move aimed at keeping out illegal immigrants from Somalia as well as dangerous Al Shabaab militants. 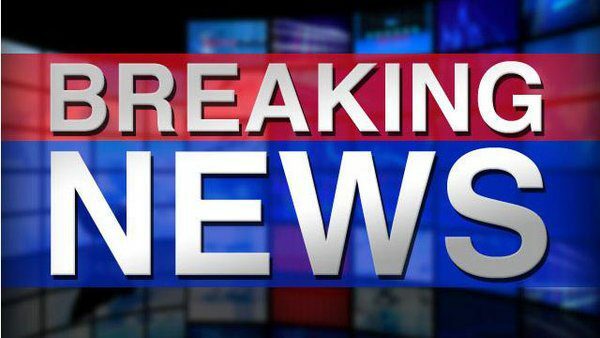 SOMALIA, Mogadishu — Several loud explosions were heard in parts of Somalia’s capital, Mogadishu on Tuesday evening, eyewitnesses and police said. Capt Hussein Mohamed, a senior Somali police officer said five mortar shells hit the coastal, conflict-riddled capital of the horn of Africa country. 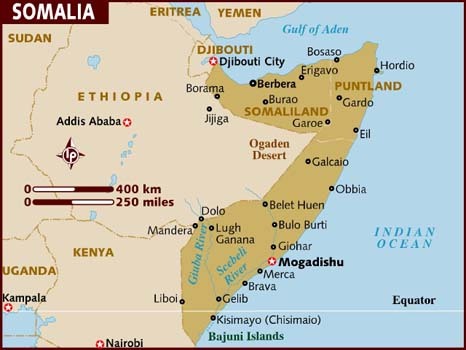 SOMALIA, Halgan — The death toll from Al Shabaab raid on African Union military base at Halgan village in central Somalia has risen to 127 people, including at least seven innocent civilians, residents and officials said. 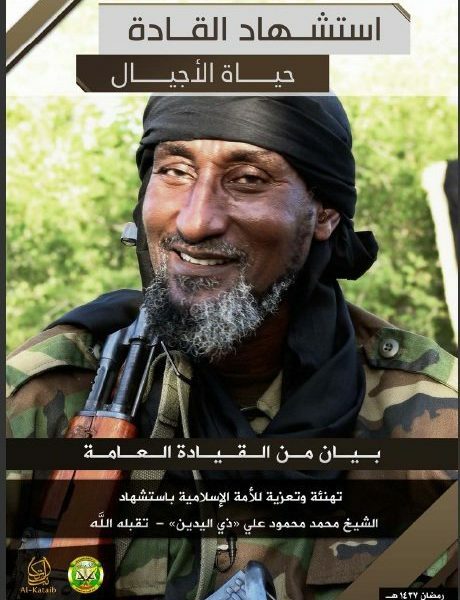 Al Shabaab Gunmen have on Thursday morning stormed a large Ethiopian troops’ base at Halgan village, some 75 kilometers (46 Miles) south of Beledweyne city, the headquarters of Hiiraan region in central Somalia. 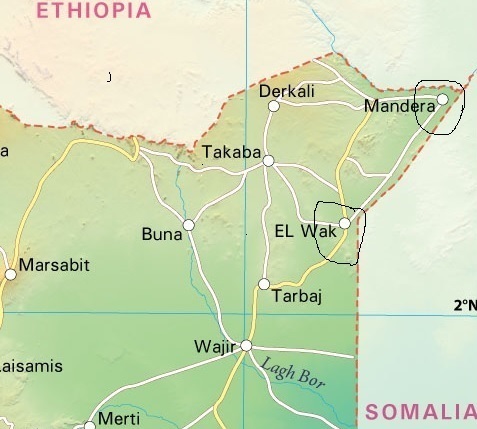 MARKO, Somalia — Heavily armed fighters belonging to the Al Qaeda-affiliated Militants of Al Shabaab have launched an overnight massive Attack on African Union military base in Southern Somalia, Residents said on Monday. 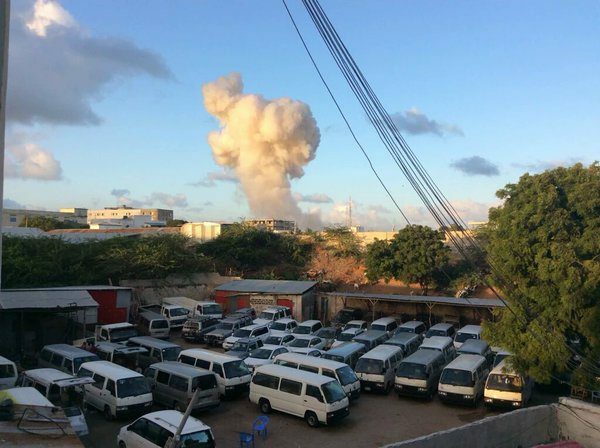 MOGADISHU, Somalia — The Al Qaeda-affiliated, Al Shabaab has claimed responsibility for the hotel attack, saying its fighters detonated a car, laden with explosives, at the gate of the Ambassador Hotel on Makka Al Mukarama St in Mogadishu on Wednesday at around 5:45 pm local time. 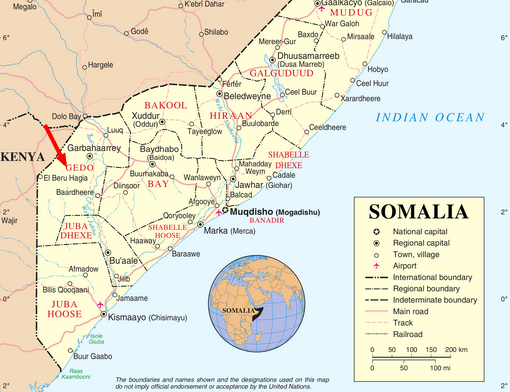 The Somali National Army (SNA), along with African Union peacekeepers pushed the Islamic Islamists, Al Shabaab, out of Toratorow in the Lower Shabelle region on Thursday, a strategic move for the Somali government. 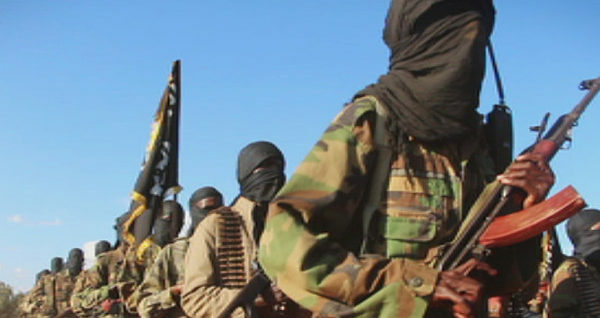 The Al Qaeda-linked Islamic insurgents of Al Shabaab have stormed a major Somali military base in El Wak located on Somalia’s border with Kenya, Witnesses and Officials said on Wednesday. Armed Al Shabaab Islamic Extremists launched an ambush attack on a military convoy carrying Kenyan Army soldiers serving with the UN-mandated African Union Mission in Somalia (AMISOM) on Tuesday.